The Pexion Group have announce the acquisition of ‘Alan Gordon Engineering Limited’ a precision machining company producing high quality parts to global customers from their manufacturing site in Chorley, Lancashire. The addition of Alan Gordon Engineering Limited will further strengthen the capabilities and competences of The Pexion Group. “I am delighted that Alan Gordon Engineering has joined our growing group of manufacturing companies. Established over 30 years ago the company enjoys an excellent reputation for outstanding levels of customer service. 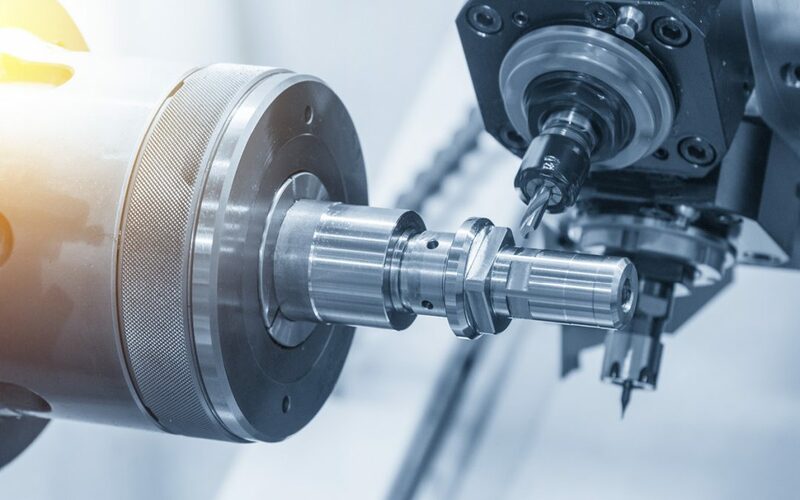 The highly skilled workforce at AGE supplies the life sciences and industrial markets, with the company adding an adaptable range of milling, boring and turning capabilities to the Precision Engineering Division” explains Paul Myerscough, Group Managing Director. A website will follow shortly, where you will be able to find more information about the business.